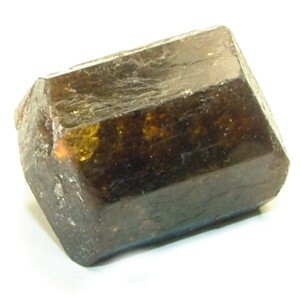 Brown Tourmaline. 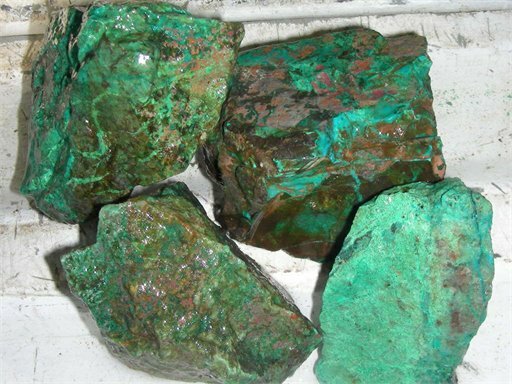 Strongly associated with healing and cleaning in the will chakra. Excellent for the legs, as well. Excels in healing emotional and physical aspects of heart/lungs and throat. Flushes out/heals hurt, fear, stress, loss. Antidepressant. Sinuses. Mouth. Bone and tissue regeneration. On Solar Plexus, aligns the subtle bodies, harmonizes heart, mind and body. Self-expression, creativity. Balances yin/yang. Draws out pain, inflammation, fever. 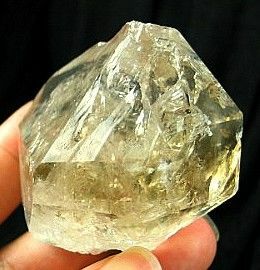 Special form of clear/smokey quartz. Changes confusion/illusions to clarity, seeing truth, overview. Psychicness, openness to higher self/God/spirituality. Stimulates crown chakra to rise above situations , emotions. May initially intensify lower thoughts (ego, denial, self-judging…) to release these blocks to open heart/mind. Healing brain cells from drug/alcohol use. Use as a bridge stone to enhance energy flow between chakras.